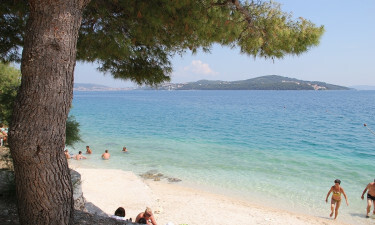 For families and travellers looking for a beautiful Croatian coastal retreat with all the facilities of a luxury camping site, this is the ideal choice for you. 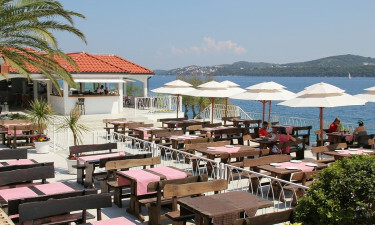 Set within its own village grounds, Belvedere Trogir is kitted out with activities and entertainment for all the family to enjoy. What is more, the mobile home accommodation is just moments from a direct-access crystal-blue, pebbly beach. Located on Croatia's striking Dalmatian Coast in the attractive fishing village of Seget Vranjica, Belvedere Trogir is one of the best provided luxury camping grounds in the country. For nature lovers, guests will love the accommodation surrounded by pine trees and olive tree groves. For adventure hungry travellers, there are inviting coastal waters, hiking trails and sports facilities to enjoy. With cultural excursions to the towns of Trogir and Split by land and sea, Belvedere Trogir is the perfect choice, bookable through LuxCamp. 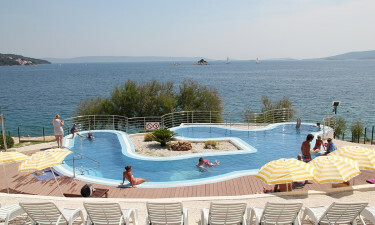 Why choose Camping Belvedere Trogir? Restaurants, bars and shops on site. Daily and evening entertainment for families and adults. Keeping cool this summer will be easy. 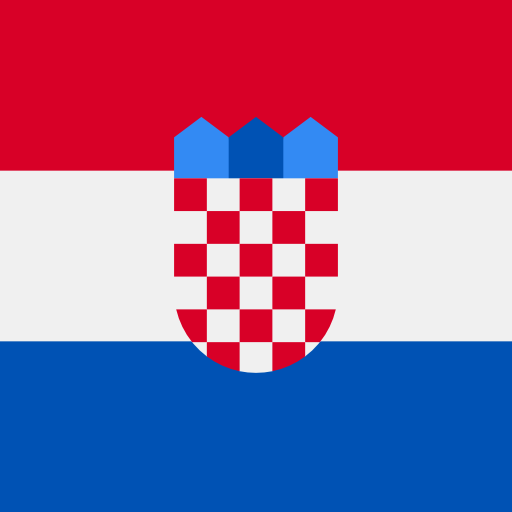 With a large swimming pool for older guests and a small pool with a paddling area for little ones, you can enjoy the glorious Croatian sunshine in a beautifully set area. Flanked by nearby island hills, glistening sea waters and forests, the setting is ideal for relaxation. For guests wanting a real dip in the Adriatic Sea, a direct access pebbly beach provides the perfect setting for a seaside excursion. With diving lessons, boat trips and other water sports to indulge in, families and travellers can opt to lounge in the sun or explore the nearby coves, trails and island beaches off the coast.